The Salsco HP 11 features dual drive oscillating rolls and articulated steering for consistent roll to ground contact. 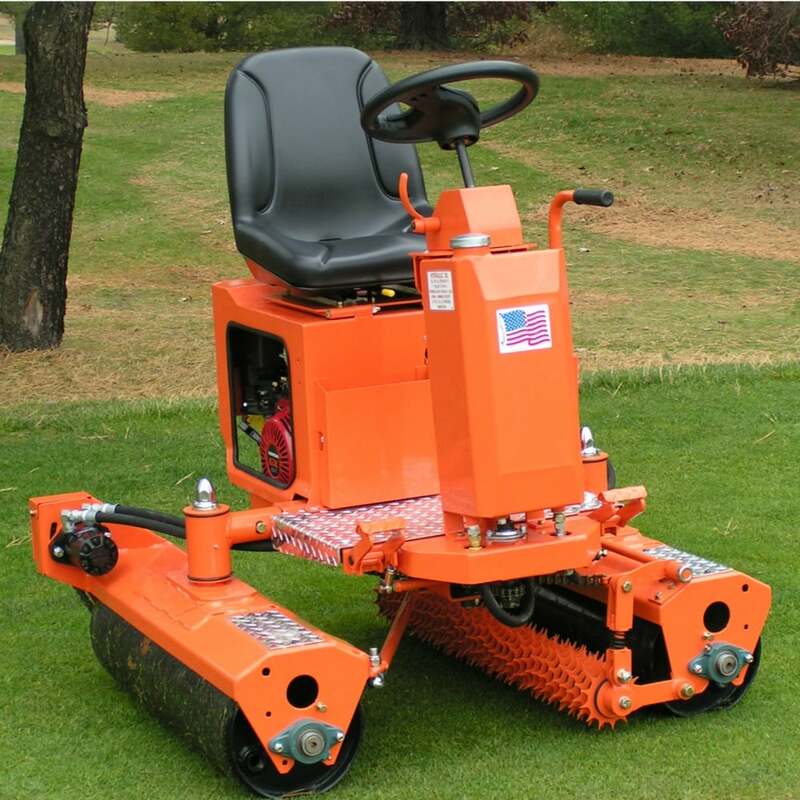 The traction and manoeuvrability make this greens roller a multi-purpose tool. It can be used wet or dry greens and can also roll sod, clay tennis courts, paths and wet spots on fairways.